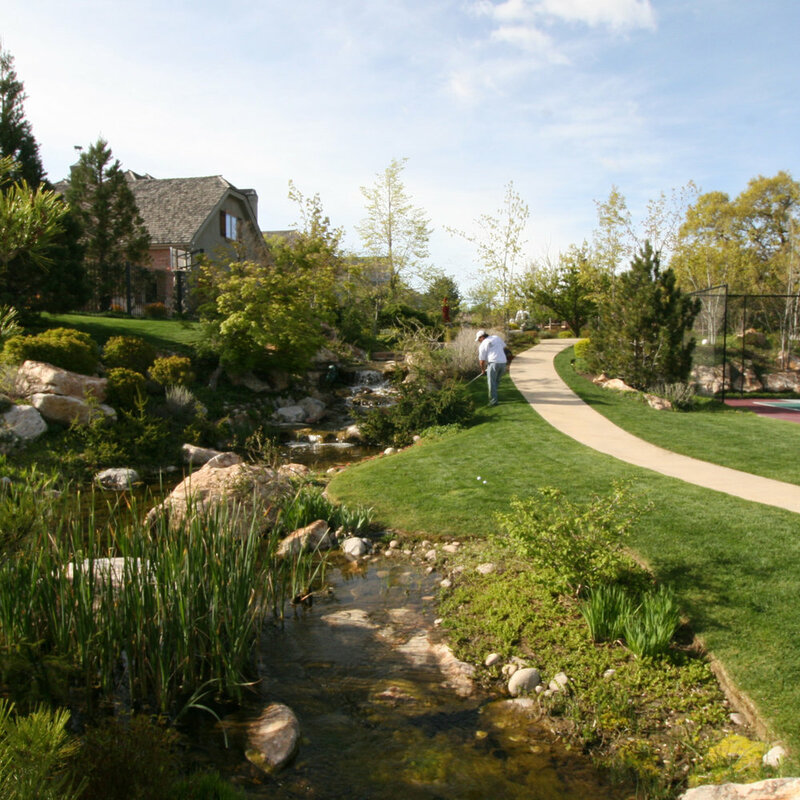 We are a full-service landscape company with unsurpassed strengths in design, installation, and maintenance. Our success is turning your landscape ideas into reality, working with our dedicated and talented staff. It is our intention to provide the most attractive, enjoyable and responsive landscape for your property. We are committed to providing the finest service, craftsmanship and ultimately landscape to meet and exceed your expectations. "These guys are superb. Can't say enough. They take care of business and leave everything looking great."